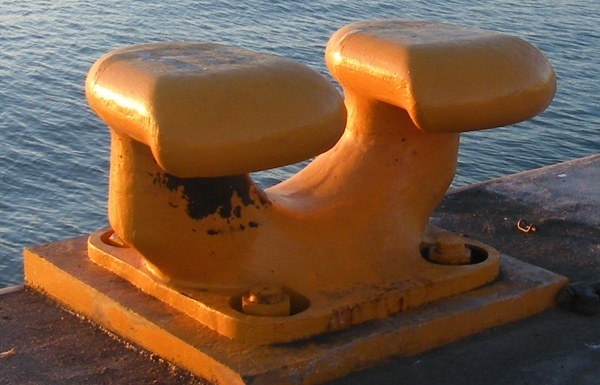 Bollards are the basis of any conventional mooring system. 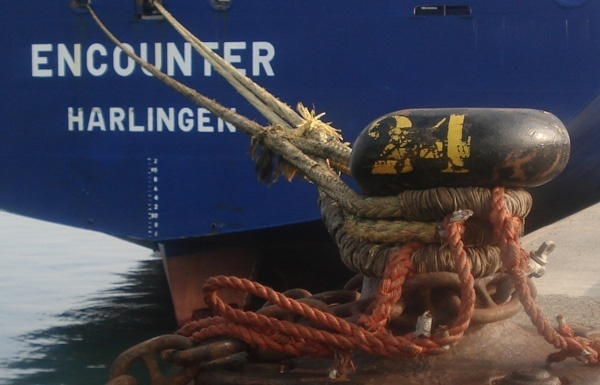 Every different kind of bollard ensures that the vessel is secured to the jetty by providing solid, reliable anchor points for mooring lines. 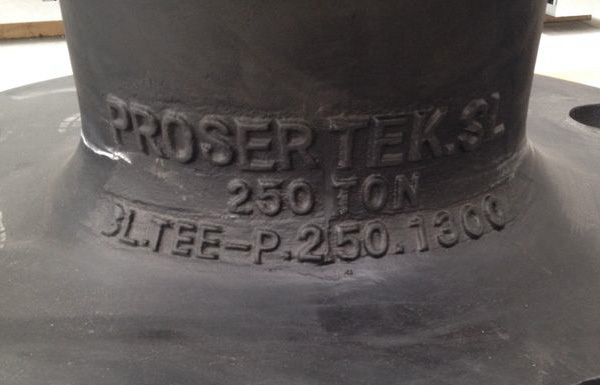 Prosertek is a leading european company in design, manufacturing, installation and maintenance of marine bollards. 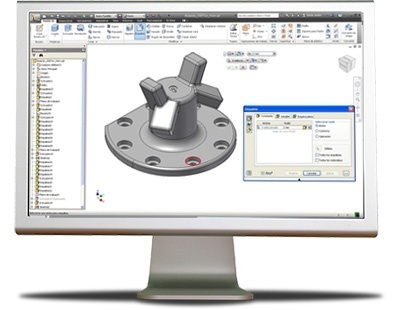 Our designs are based on the philosophy of providing our clients with the highest end product in the market, backed by advanced engineering and non destructive testings. 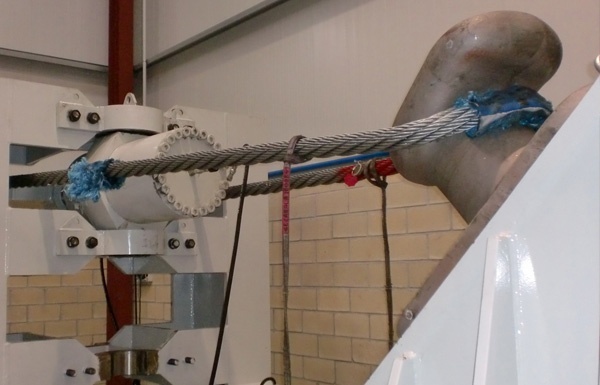 We have the most common geometries and safe working loads of materials on the market, being able to guarantee a long lasting life for all our products. 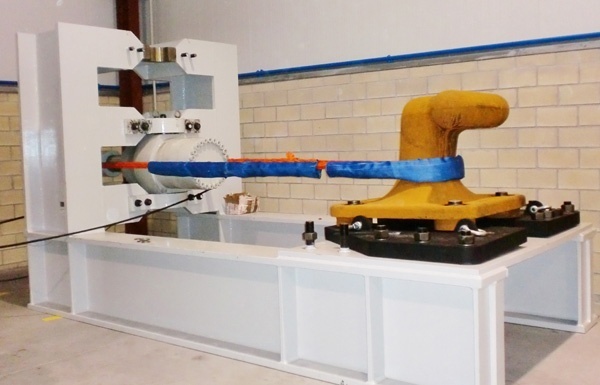 We offer a wide range of models in different sizes, shapes and load ratings, to cover any of our customer’s requirements, having all in common the highest strength and an unequalable durability. We are able to develop and manufacture other product than the models included in this catalogue, under our customer requirements. 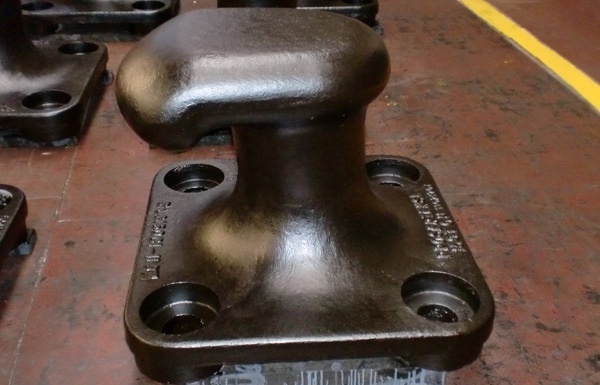 Bollards and anchorages are designed with a factor of safety against failure: 3 per Ductile Iron and 1.5 per cast steel. Typical designs are based on Eurocode 3 EN 1993. 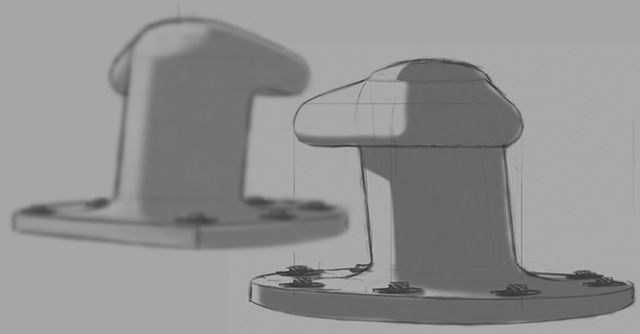 Bollards are calculated considering yield strength. 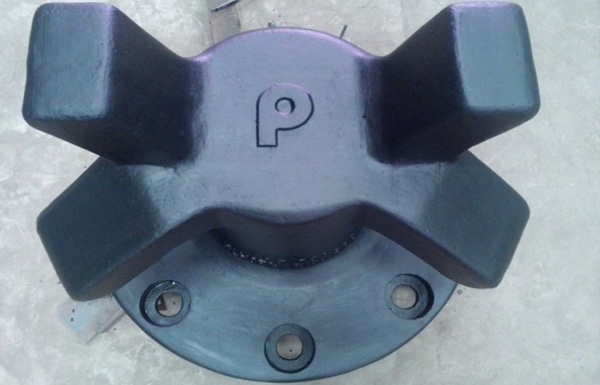 Anchorages are calculated considering several factors as: the worst load combination, bollard shape, size, grade, embedment depth, adherence of surface, type of mounting, etc. 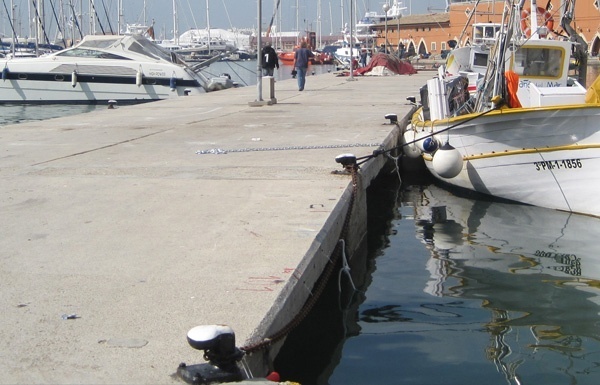 To avoid damages to the wharf, bollard’s and anchorage’s load capacity can be limited. This is implemented by the use of fuse bolts. 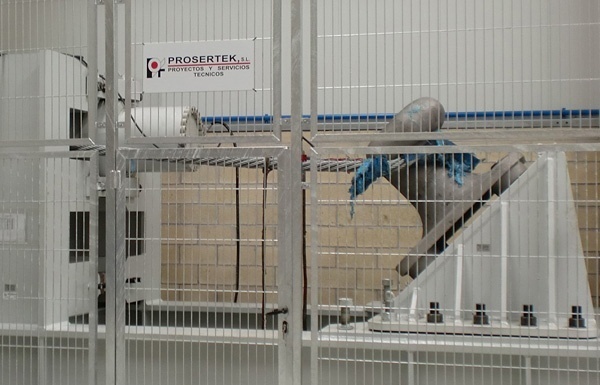 Prosertek is qualified to develop its production taking into account different international safety standards and regulations, to suit our customer’s requirements. 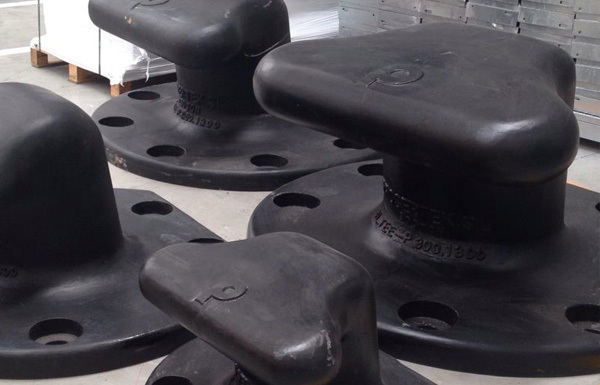 We at Prosertek design and manufacture six different types of specific characteristic adaptive bollards for each berthing terminal. 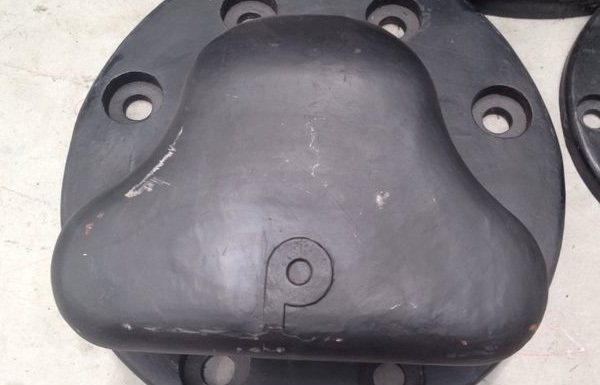 Data sheets specifying the performance of the bollards as required in the port, manufacturing and painting materials used. 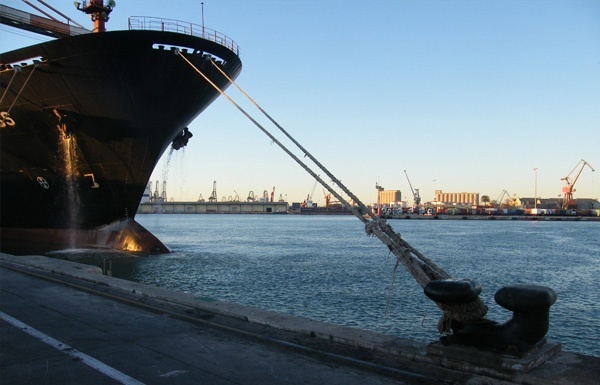 Prosertek’s bollards have been installed in dozens of ports worldwide. Find out some of our latest facilities.